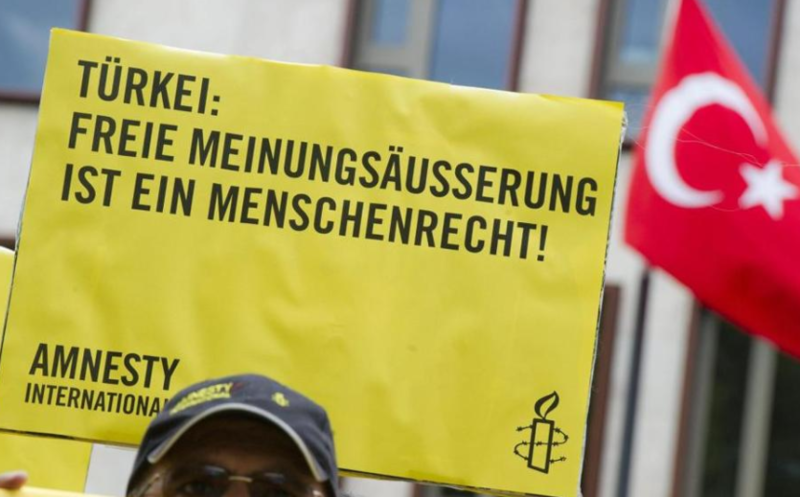 Germany and Sweden have made a joint protest addressed to Turkey over the jailing of human rights activists, German Foreign Ministry’s spokesman Martin Schaefer said on Wednesday. Turkey arrested six human rights activists including Germany’s Peter Steudtner and Swedish Ali Gharavi on terrorism charges earlier this month. The arrestees included Amnesty International’s Turkey director İdil Eser. Governments of both countries do not understand why the men were arrested and both Germany and Sweden expect that the arrestees be told what they are accused of Schaefer said.